your beverages and can be sprinkled on your breakfast cereals, fruit, yogurt and more. 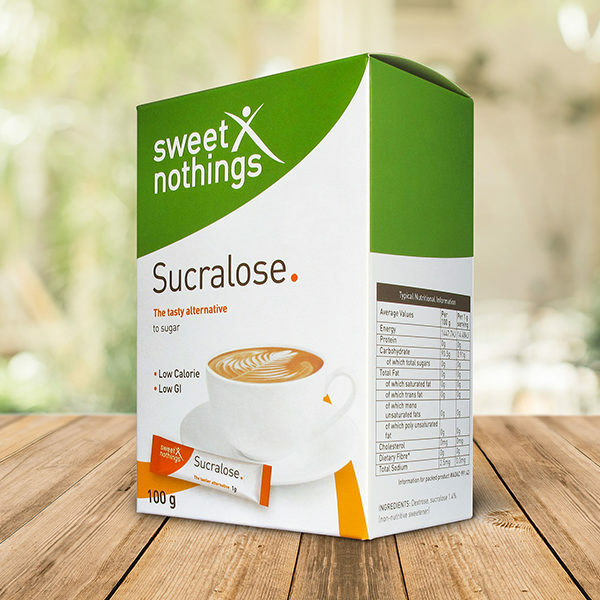 Nothings Sucralose also contains less than 1g of carbohydrates. beverages or with breakfast cereals, fruit, yogurt and more.